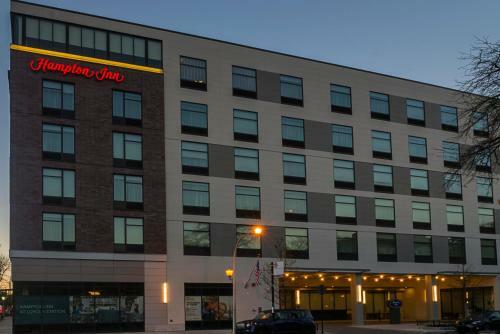 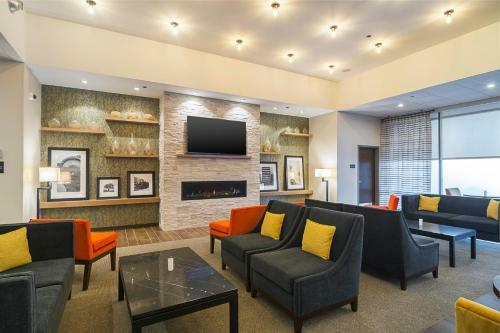 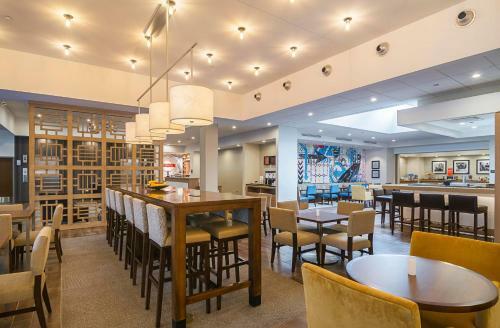 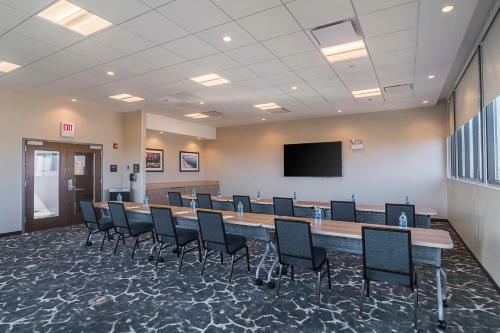 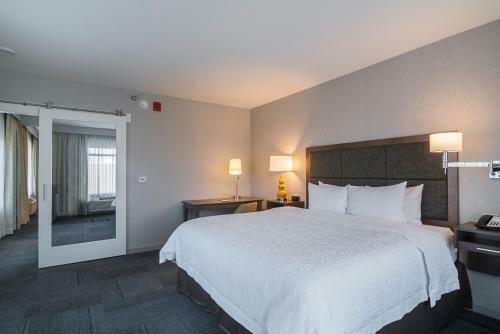 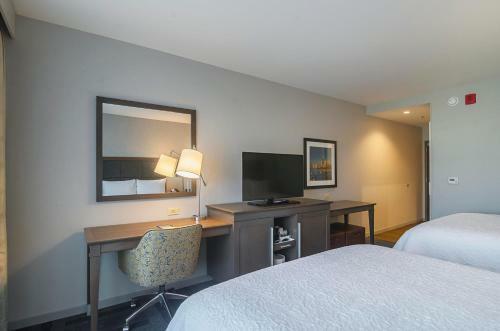 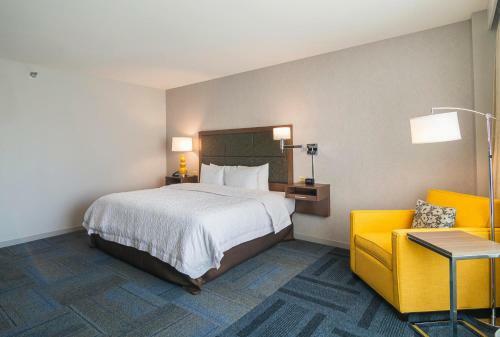 Less than a 10-minute walk away from Loyola University, this Chicago hotel is 4 miles from Wrigley Field and offers complimentary hot breakfast and guest rooms with free WiFi. 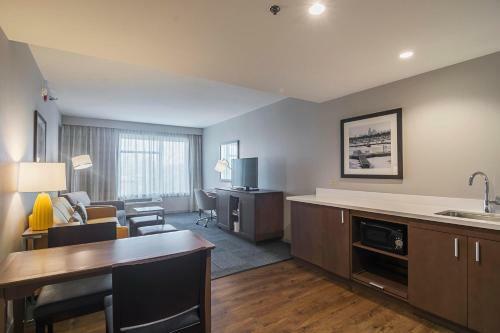 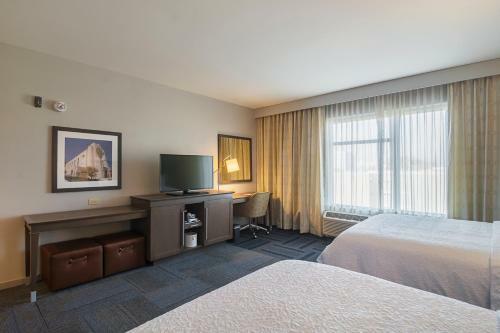 Every room at Hampton Inn Chicago North-Loyola Station, Il provides a 42-inch flat-screen HDTV and a work desk with an ergonomic chair. 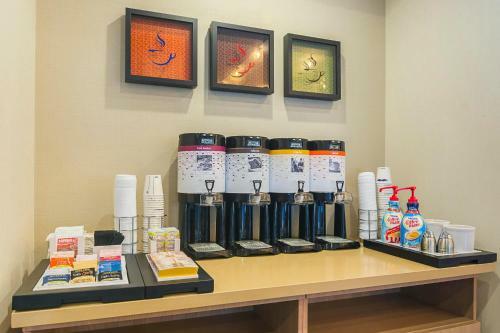 A small refrigerator and coffee maker are also included. 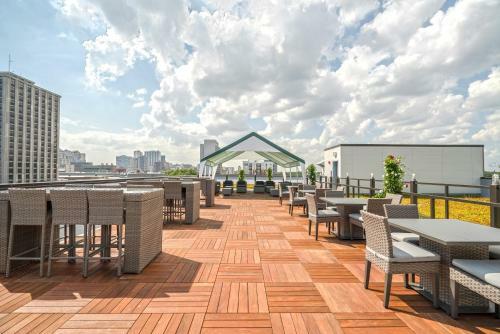 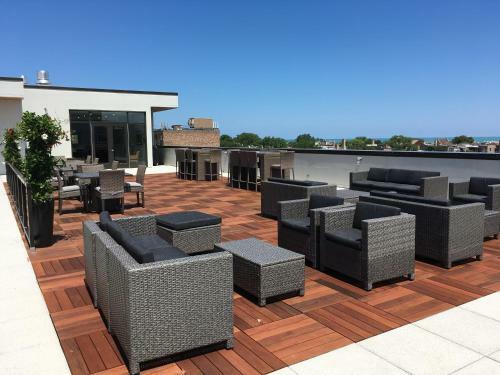 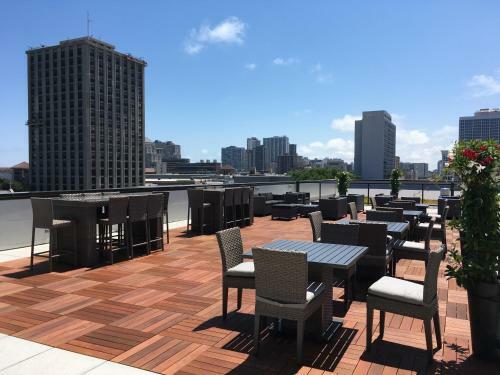 Guests can enjoy views of Lake Michigan from the hotel’s rooftop terrace or grab a drink indoors at the hotel lobby bar. 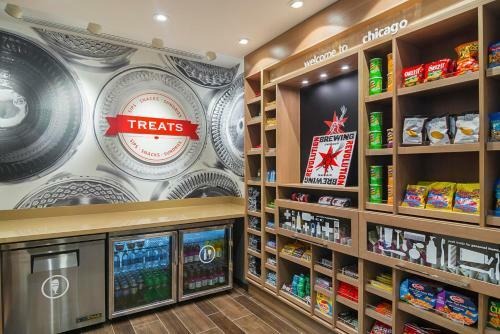 A fitness centre, meeting room and 24-hour snack shop are also available on-site. 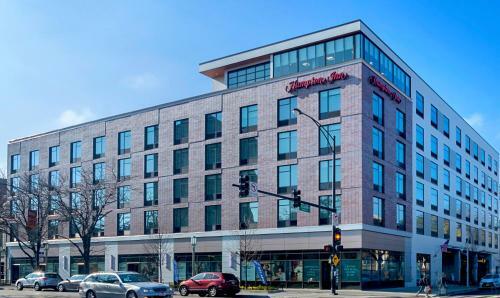 The Sheridan & Loyola Red Line transit stop is a 2-minute walk away from the hotel, providing easy access to downtown Chicago. 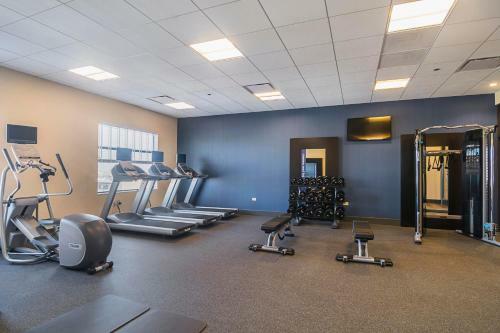 O’Hare International Airport is 22 km away. 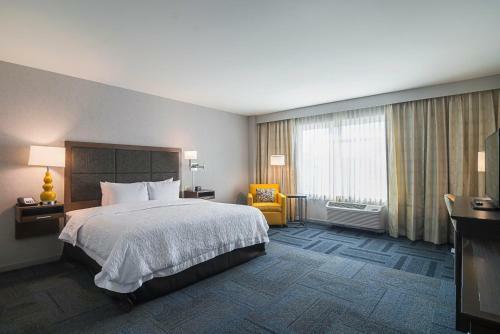 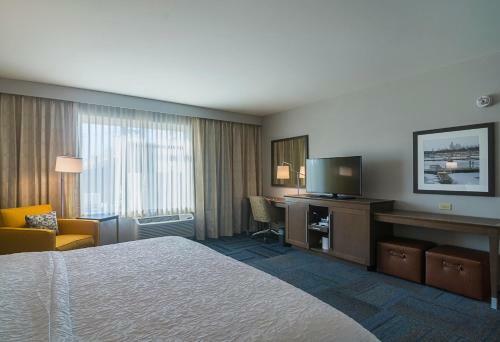 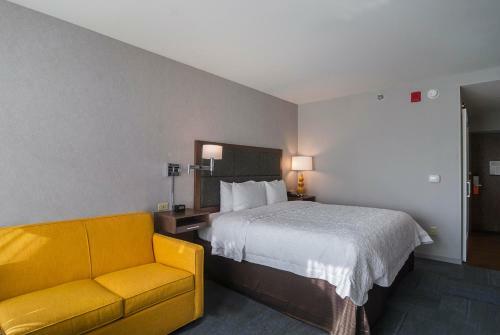 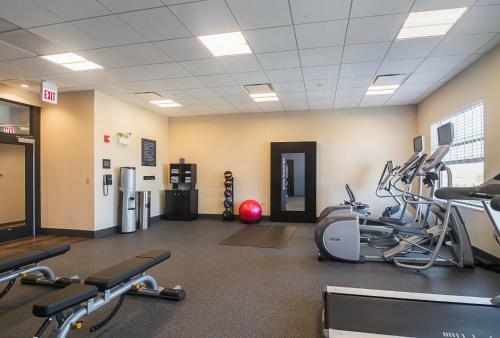 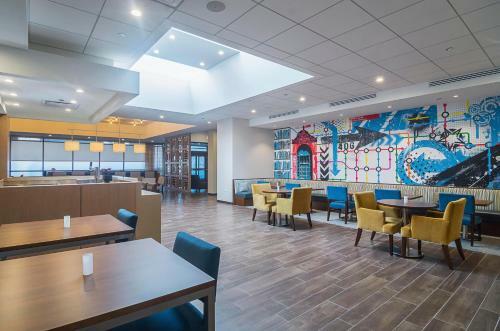 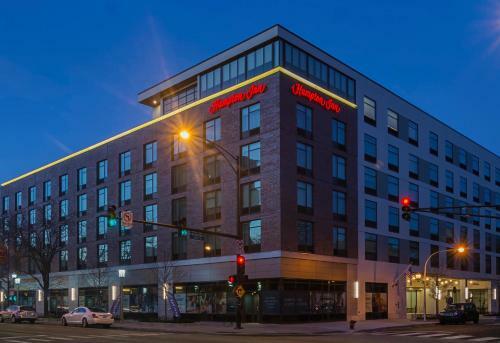 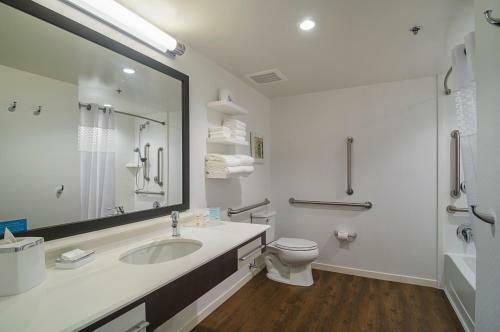 the hotel Hampton Inn Chicago North-Loyola Station, Il so we can give you detailed rates for the rooms in the desired period.